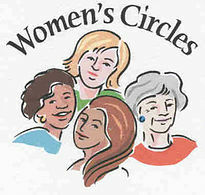 St. Paul’s three WELCA Circles will begin a new season of fellowship and study for women this month. The ladies would love to have you join them! Contact one of our Circle Leaders for more information.